Welcome to HorseHealing Gateway, we’re glad you’re here! A created space for you, allowing you to playfully “Be” in and experience Lighter Realms of Consciousness within yourself. 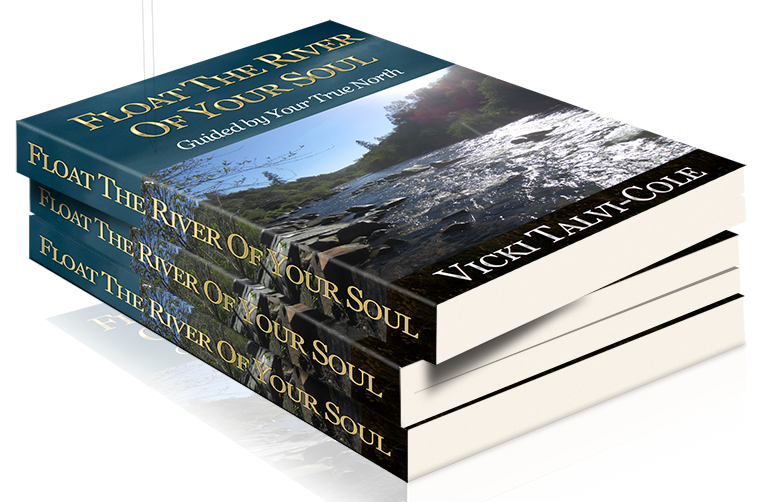 We – Vicki, the WindHorse Family, along with Nature and your personal guides gather and create a bridge for you. We walk with you as you’re lead along a path towards the light-filled realms of the New Earth. 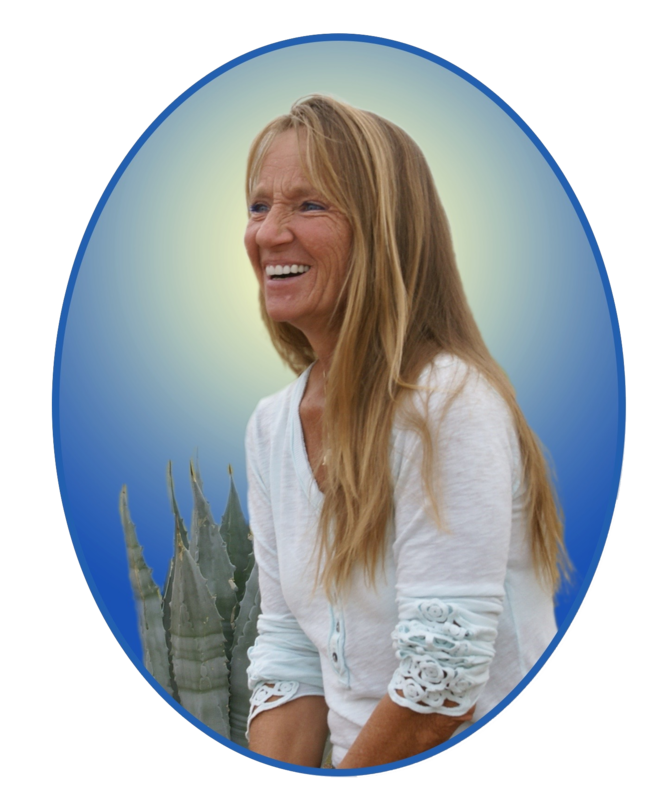 Vicki provide’s the stepping stones, guiding, healing/teaching, and leading you as Horse nudges you across the old conditioning of the human framework of communication. The old stories, bound to the energies of mental/emotional, physical, and for some – spiritual – fall away; disappearing with each step you take, becoming lighter as you move into the more golden pastures toward the temple of your heart. A celebration, a welcome home as you ‘relax into’ your Natural Transcendent state of Beingness. uncovering abilities and truer ‘feelings and senses’ that you may have never known you had. freedom from human limitations into how to create and manifest beyond what you have yet imagined. We offer many one-of-a-kind, personalized healing teaching experiences that will change your life, guiding you to step toward your own mastery and growth. All are uniquely effective for the unique Spirit in Human form – YOU! Different styles of sessions are tailored for you to engage in and to embrace the New Energies, Pathways of Communication, beyond words, bringing you into Living from your Own Point of Presence, Walking within Ones own Beauty of Spirit. HorseHealing Gateway’s physical location is NW Tucson Arizona at WindHorse Ranch: A place created with graceful guidance to transition, transcend and transform. An invitation to open your Heart, to know yourself and learn your Souls language thru partnering with WindHorse Family or without the WindHorse Family.